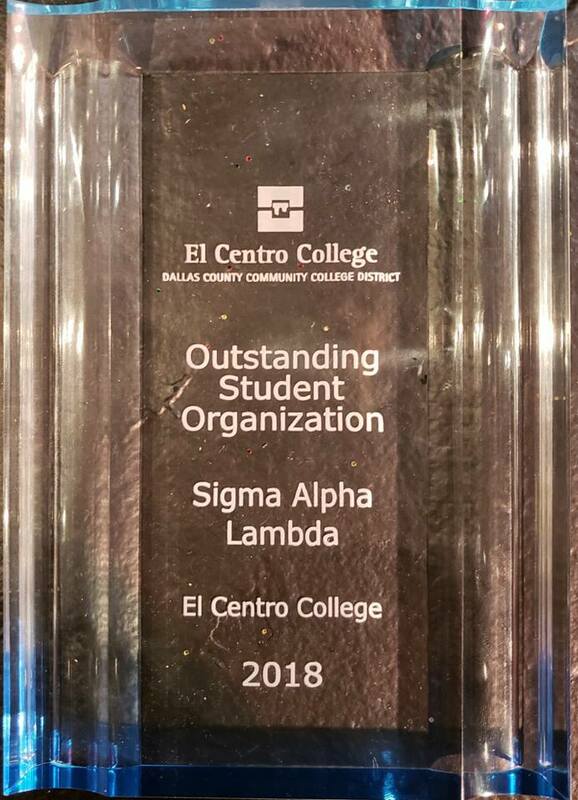 The El Centro College Sigma Alpha Lambda chapter won big at the college’s Student Recognition Awards, taking home the Outstanding Student Organization award! Throughout the semester, the chapter strove to make a positive impact in their community. For instance, the chapter assisted in the building of a playground, as well as volunteering on MLK Day and Earth Day. Although it makes up a big part of what they do, volunteering is only one way the chapter makes an impact. The chapter has also spent time raising awareness for several worthwhile causes and participating in Relay for Life. 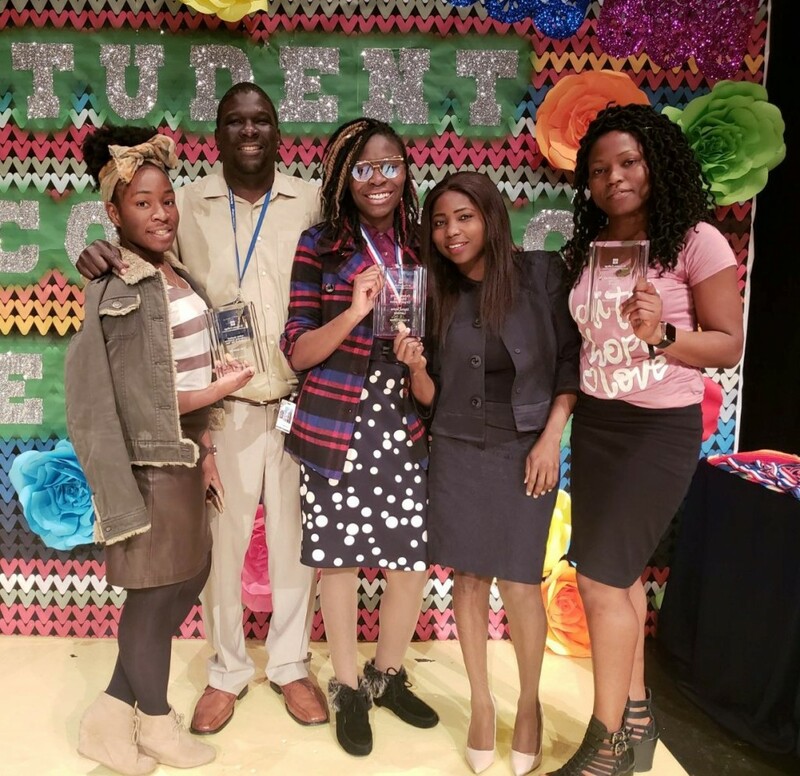 Looking at everything the chapter has accomplished this year, it’s no wonder why they won the Outstanding Student Organization award. 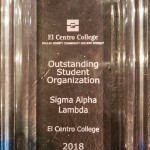 Congratulations to all our members at El Centro! 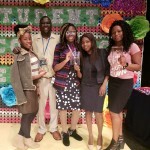 For more information on the El Centro College Chapter, click here.